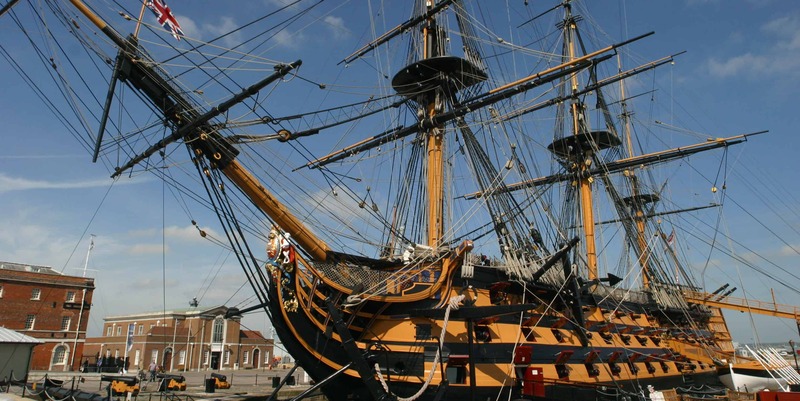 By kind invitation of the MW Senior Rates HMS VICTORY (Joe Lyons, Bunny Warren & Pony Moore), the MWA members were once again, able to enjoy the surroundings and ambience of the Senior Rates Mess onboard. The occasion was attended by several MWA Members, namely, Pete (Taff) Reader, Pete Whitehead, Dixie Dean, David Sandiford, Bill Kerr, Rob Hoole, Tony Bassett, Lee John Barnett (Barney), Jim McCleod, Dorian (Simmo) Simmons, George Hier, John Gunter, Dave Payne and Bagsy Baker. It was great to see Jim, Simmo and Dave who had travelled from afar to attend. It also happened to be Barneys 74th Birthday and the group marked the occasion with a couple of tots and sung Happy Birthday to him in true Mine Warfare style. You could see Barney welling up (probably because of the awful singing). Unfortunately due to other ‘brithday arrangements’ Barney was unable to stay for the entire evening but good to see him onboard. There was plenty of banter, reminiscing and a few dits spun as always. Rob Hoole kindly took all the photographs and used the occasion to raise a few more pounds for the Vernon Monument Fund by way of selling the book ‘Home Waters’ which he co-authored with Dave Bruhn. More details on the book are available at heritagebooks.com or contact Rob who will provide a signed copy for a price. All proceeds of his sales are going towards the Vernon monument. Back to the dit session. After a few more beers, it was time to ‘slip & proceed’ and leave Bunny and Joe to clear up. A great evening and well attended. Thanks to Joe and Bunny for organising the night and to all who were there. For those who couldn’t or weren’t…………you missed a very good evening. Would loved to have joined you!